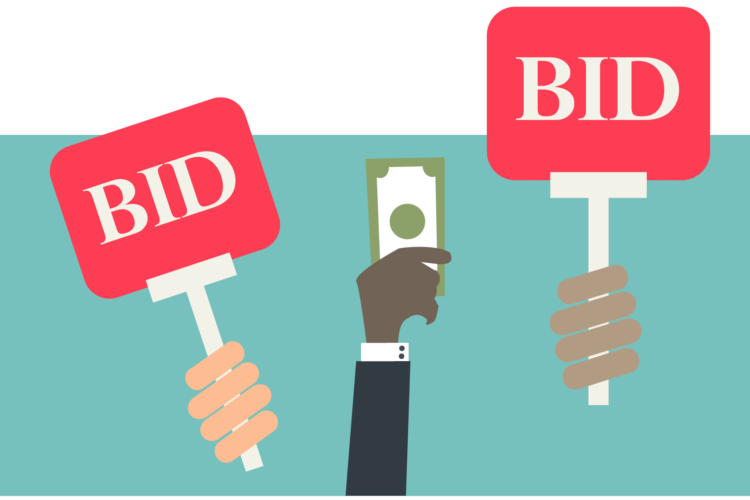 Auctions can be one of the best ways of buying property as long as you are prepared, informed and cautious. The auction market is absolutely HUGE and this is why it can be a huge opportunity for investors countrywide. Register for the catalogues, put the dates in your diary & attend even if not to buy straight away. Reserve price – legally this cannot be more than 10% above the upper end of the guide. This is basically the minimum price a seller is willing to take. Guide price – A marketing figure which is uses to guide potential buyers as to how much a property could be worth. The general investment market has taken some dips in the last few years for a number of reasons: introduction of stamp duty increases, the introduction of section 24, changes in the tenant’s laws and the unease of Brexit. It seems inevitable that the market will be a great opportunity for investors to buy at the right price. 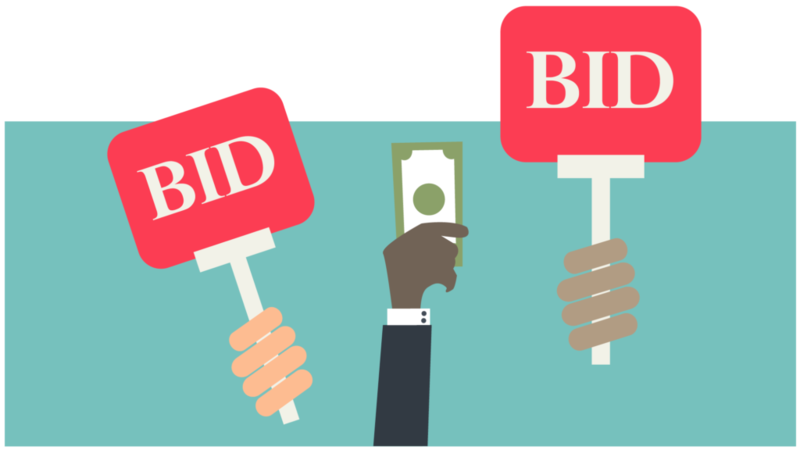 Keep an eye out for the next buying at auction blog.